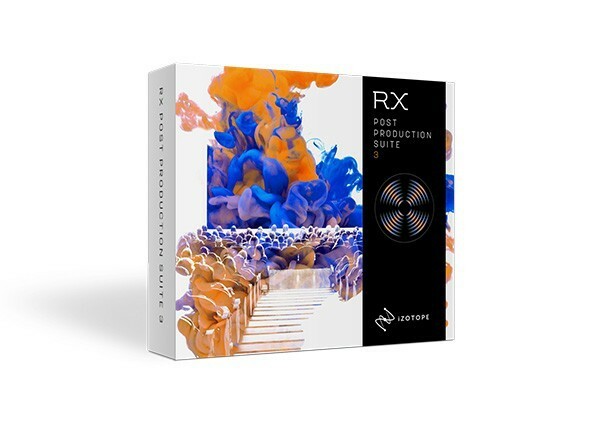 Designed to correct the most common issues that plague your music productions including noise, bleed, hum, sibilance, clicks, and more. For real-time noise reduction plug-ins to tackle common audio problems and Repair Assistant to quickly find and correct them. 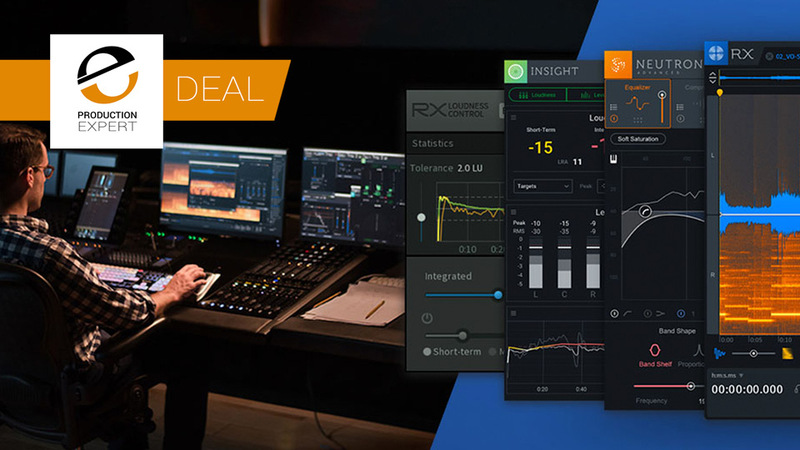 A metering and analysis plug-in for any post production, music or broadcast applications, and a core component of award-winning studios.